Super Nintendo games are not directly downloadable to your iPhone from App Store. To solve this issue, most of the iPhone users have started relying on the emulators. The reliable SNES emulators help the users to play the games in their iOS device. Most of the emulators are easily downloadable. After the installation of the emulator, you can download SNES ROMs or apps. We have chosen three best SNES games to play on your iPhone or iOS devices. This is one of the gambling games, designed like Monopoly board game. Carrozzeria has published this game. The player of this game will face 4 opponents, and he has to move around his board, rolling his dice. 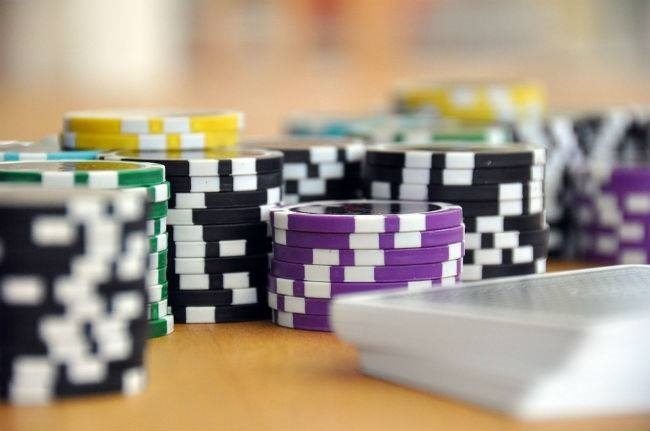 There is also a chance of getting engaged in the activity of gambling, like blackjack and roulette. While the game is over, this player can get a high amount as the earnings. Use SNES emulator to enjoy this game on iPhone. You can download the game at free of cost. This game covers the storage space of about 537.5KB of your device. 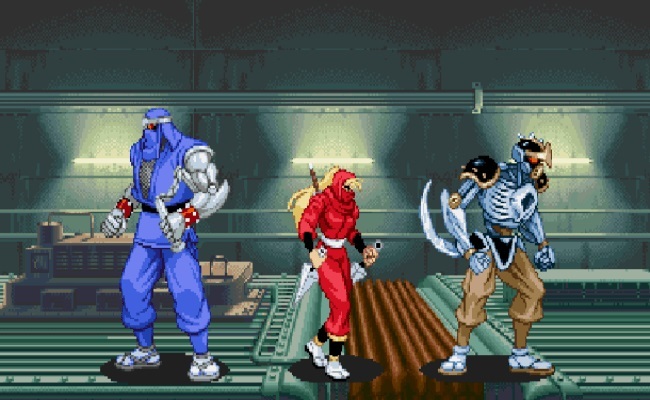 One of the SNES games, The Ninja Warriors was introduced in the year, 1994. Natsume is the developer of this game. In the storyline of the game, you can find 3 Ninja Robots, and these robots have to prevent the evil guys from doing anything bad to the world. At the beginning of this game, you will easily be able to make up this storyline. The players of this game have to control the game as the tension continues throughout the gameplay. The fluid characters and the stunning graphics have made this game highly interesting to the players. Thus, you may also try it out in iOS games. Hudson Soft has released this side-scrolling game for SNES. This game has much similarity to another game, named as Wonder Boy. You can play the sequels, Adventure Island II and III. The gameplay is the story of Master Higgins and his kidnapped girlfriend. Higgins has to make several efforts for saving his girlfriend. In addition to the monsters, his portliness acts as his enemy. In due course, Higgins starts losing his health and becomes tired. As a player, you must try to rely on the floating food for staying alive. This adventurous plot enables you to move through various locales, like volcano, desert, jungle and snowy sites. The full journey covers a very short time. The past games include 8 worlds, and each of them has 4 levels. However, in this case, you will find 5 worlds, and every world has 3 levels. You may face boss fight at the end of every world. 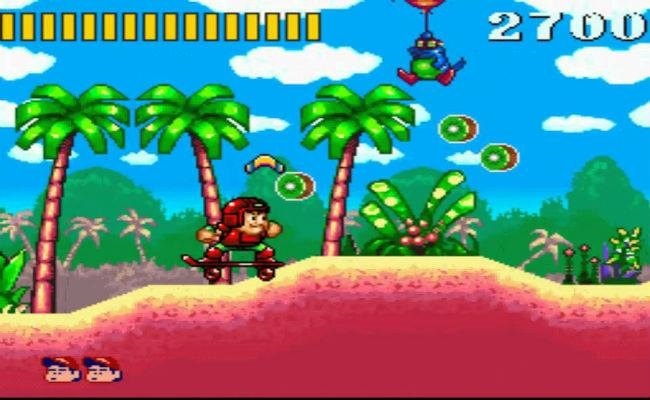 Overall, this gameplay of Super Adventure Island is much different from other games. Thus, as one of the iPhone users, you may play all these games. However, you have to choose the easy to use emulator software to get entertainment from the SNES games on your iPhone.